Celebrity Cruises will be increasing their gratuity rates from January 2, 2018. 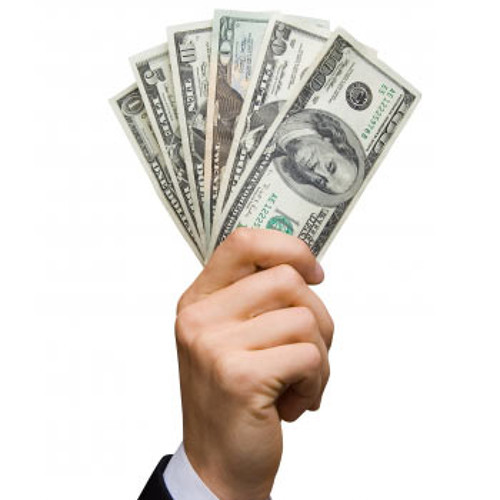 Celebrity Cruises is increasing the automatic gratuity rates by $1. For standard cabins, the amount will go up to $14.50, the new rate for Concierge Class and Aqua Class cabins will be $15.00 and suites will have an increased rate of $18.00. Celebrity Cruise Line has stated that any pre-existing bookings will have until January 2nd to purchase their gratuities at the old rate. Bookings from Jan 2nd and for those guests wanting to pay gratuities on the ship from that date will have to pay the new automatic rates. The gratuities are automatically taken off the onboard SeaPass account but guests can still change the gratuities at the end of the cruise if they really want to. 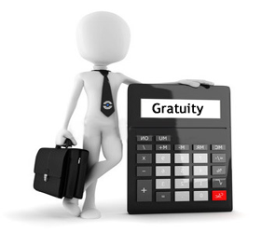 The gratuities are paid and shared among crew members in the housekeeping, dining room and bar departments. Did you know here at Cruise Club UK we have a Loyalty Bonus Scheme. Book your chosen cabin type and you can receive up to 50 Bonus Points (1 Point = £1) So that’s a saving of up to £50 off your next cruise booked with us.